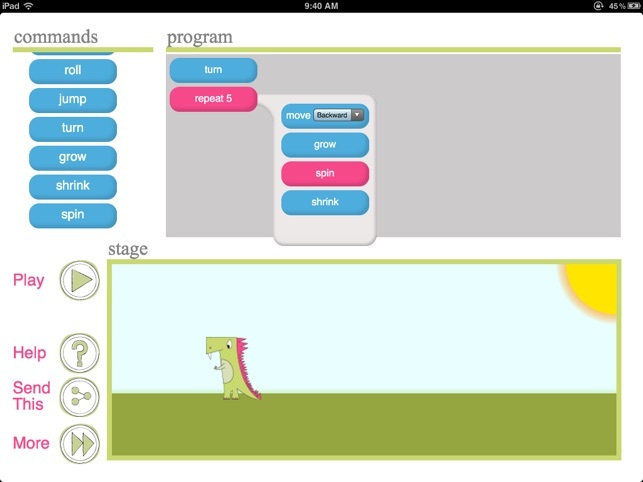 Learn the basics of coding with Daisy the Dinosaur! 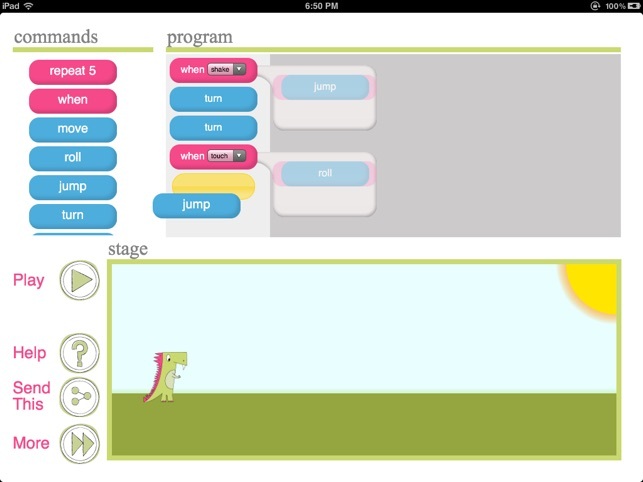 Built by the creators of Hopscotch. 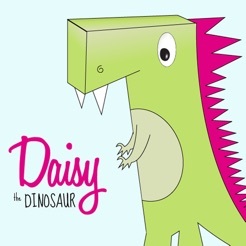 This free, fun app has an easy drag & drop interface that kids of all ages can use to animate Daisy and make her dance on their screen. 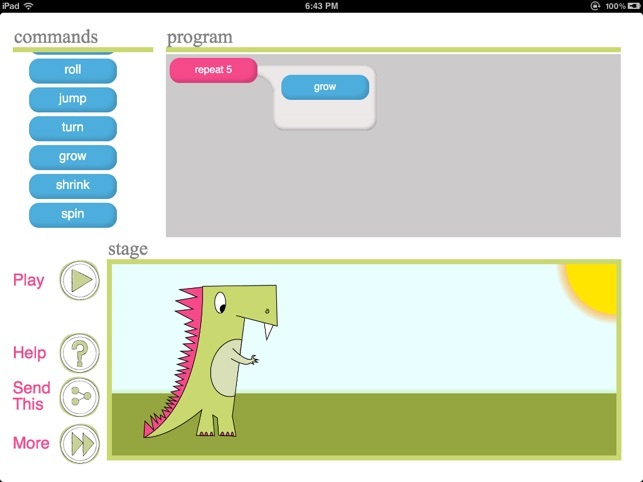 Kids will intuitively grasp the basics of objects, sequencing, loops and events by solving this app's challenges. 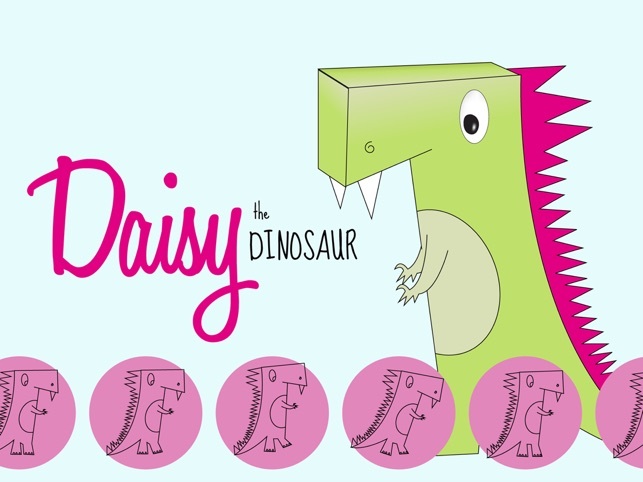 If you like Daisy, continue learning with our award-winning flagship app: Hopscotch! Fixed the shake "when" for iOS 10. 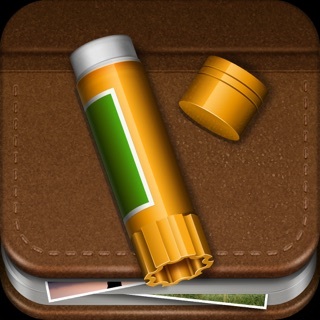 Vereist iOS 8.0 of nieuwer. 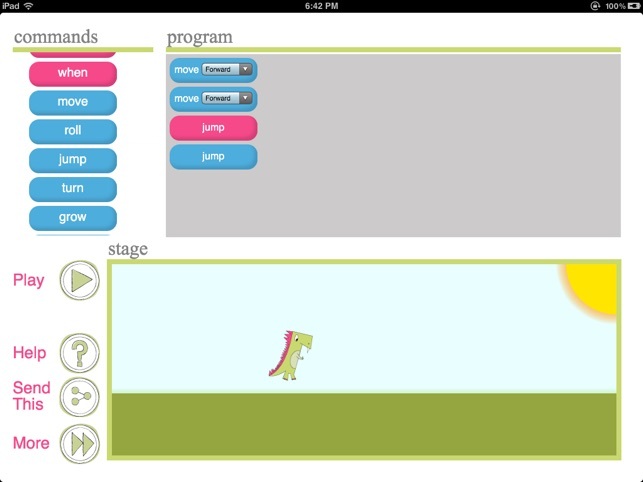 Compatibel met iPad.